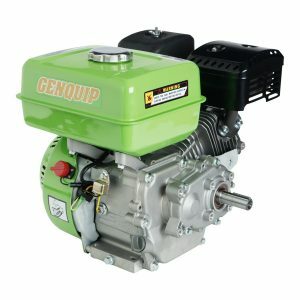 The GENQUIP 13 HP Electric Start horizontal shaft engine provides a very viable and economical alternative to other well known brands. 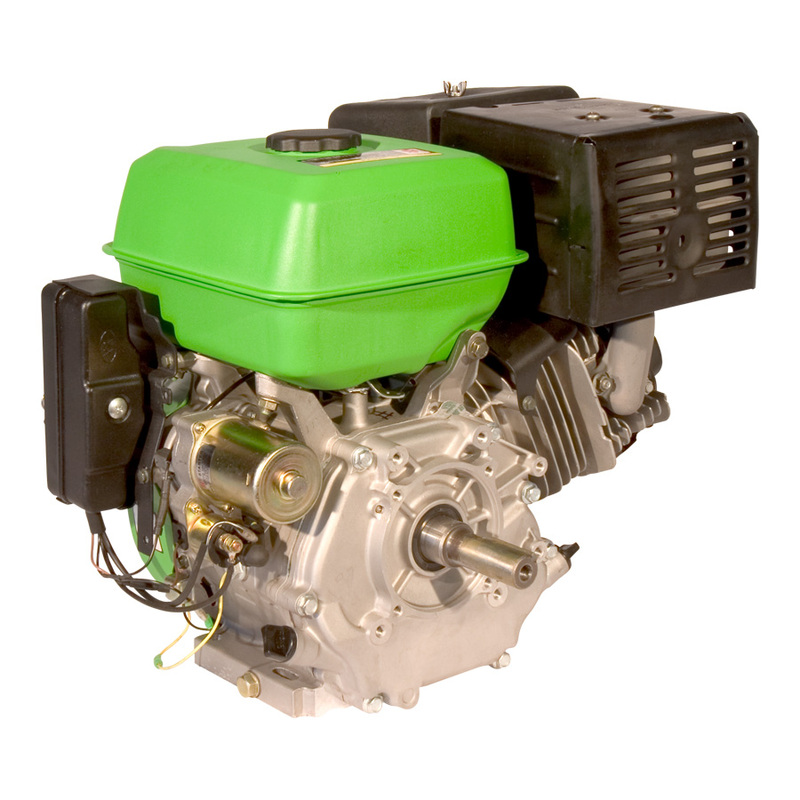 The GENQUIP 13 HP engine has the standard 25.4mm key way shaft and various mounting points allowing it a multitude of uses. With proven GENQUIP reliability as well as an extensive parts back-up, why would you consider paying more? Low oil warning system is standard. 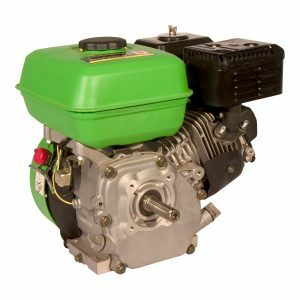 Please note : Petrol Stationary motors (with an electric start) do not include batteries. See the General Items section of this website for battery prices and specifications. Click here to download the spec. 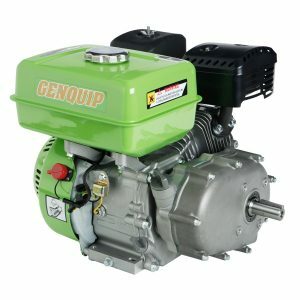 sheet on all Genquip Petrol Stationary Motors.